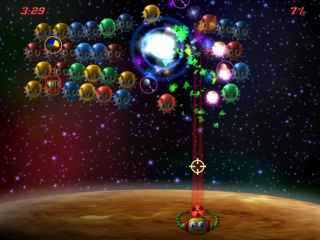 Free Download Astro Bugz Revenge Game or Get Full Unlimited Game Version! 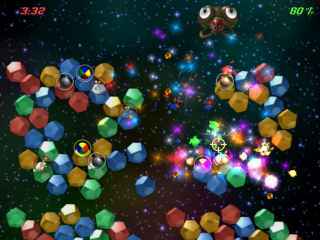 Protect our solar system from Astro Bugz in this Marble Popper game! Blow up the bugz and save the day in Astro Bugz Revenge! In order to get advantaged of playing Astro Bugz Revenge full unlimiteg game version you must register the game. This stunning sequel to the classic space scroller is full of alien madness! It's the best way to relieve the tension of a long day so blast away! A witch's quest for revenge spells trouble for a young mother and her son in this haunting Hidden Object Puzzle Adventure game!